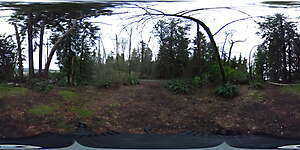 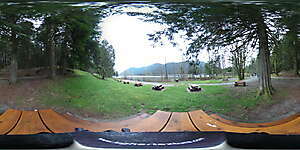 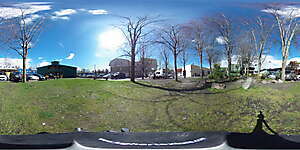 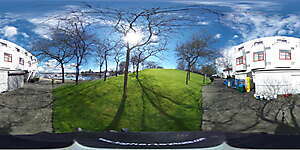 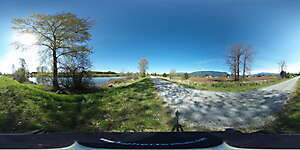 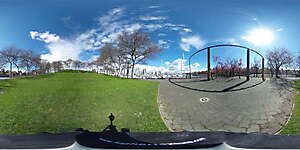 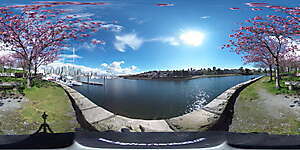 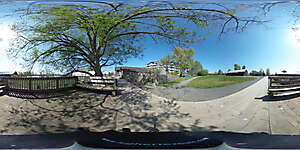 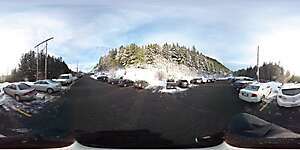 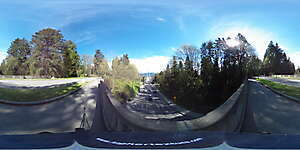 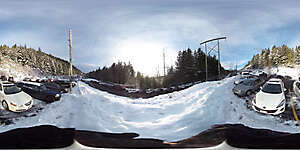 Download our Nature 360° Spherical JPG textures high resolution 3584 × 1792 backplates. 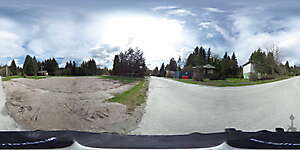 Our nature spherical photos can be used for reproduce the environment 360, panoramas, skies and much more in 3D product visualization, backgrounds, and VR 360 degree panorama. 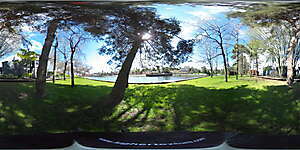 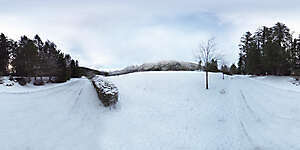 JPG Nature Textures for 3D renders reflections / lighting / background in renderings. 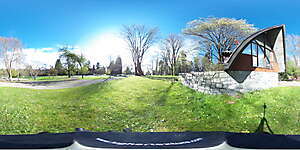 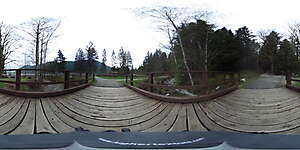 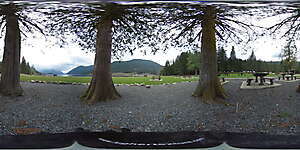 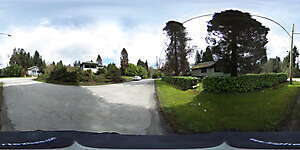 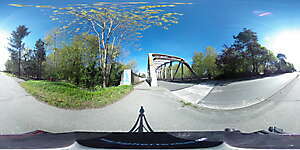 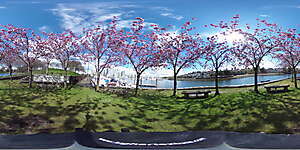 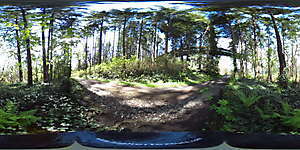 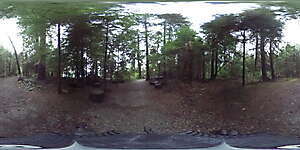 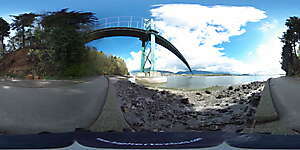 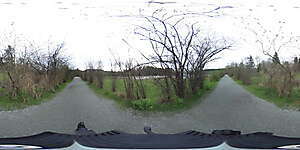 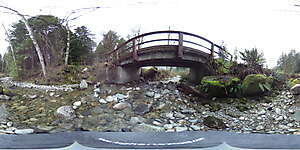 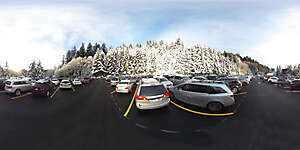 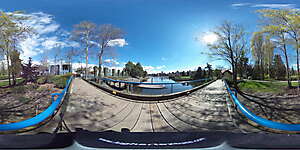 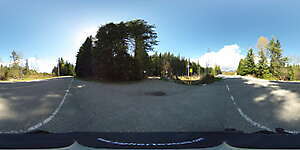 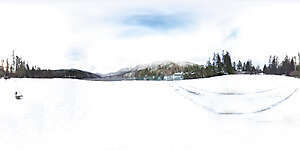 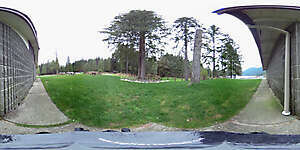 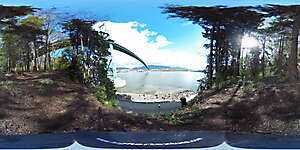 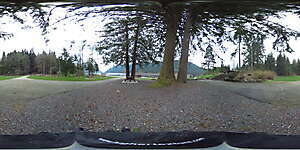 Download our VR background 360 images of trees, skyes, outdoor parks, nature and forest. 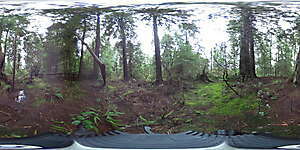 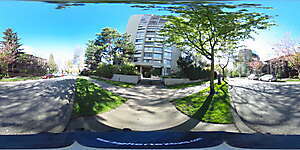 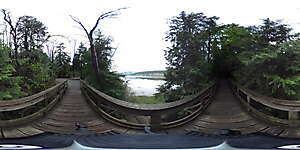 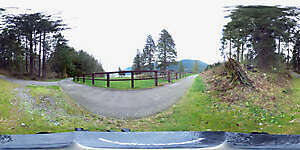 Download our VR 360 images from this gallery to use with Google Cardboard or other VR apps.